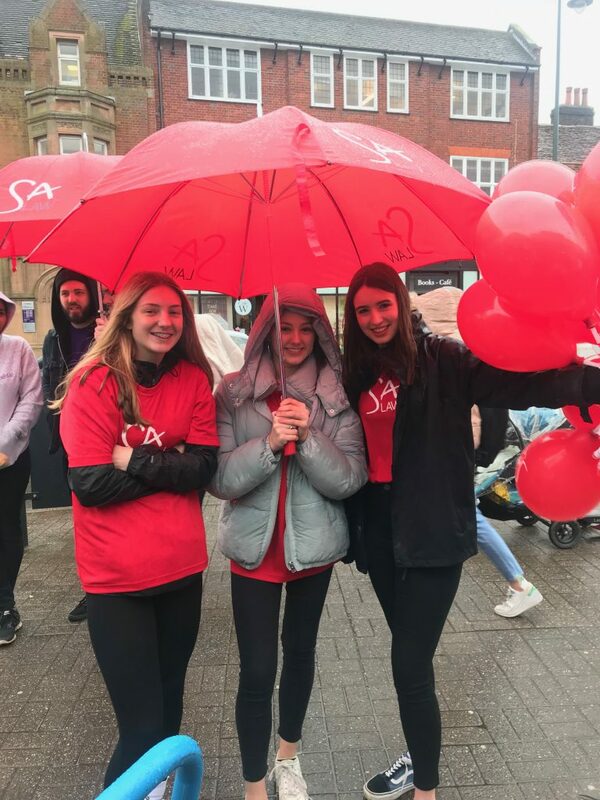 Come on Down to the St Albans Pancake Festival 2018 Today! Its half term, the weather may be questionable today, but the smiles and pancakes are here! We are thrilled to be getting amongst the action of another local event with SA Law, sponsors the St Albans Pancake Festival 2018. This year, there is an array of exciting activities to get involved in. A pancake ‘flipping’ running race, a ‘Mini Flippers’ running race, face painting and Arts and crafts. 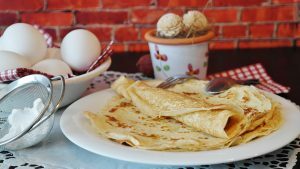 A Special AIOM Family Pancake Recipe to Help Celebrate the Day! If it’s too thick, add a bit of milk. Leave the batter in the fridge for 4 hours or more. When cooking, pour in small quantities and rotate the pan to spread the batter and to cover the base. Keep the pan in motion and FLIP! Cover your pancakes with your favourite toppings, such as lemon, sugar and berries. Most of all, enjoy!